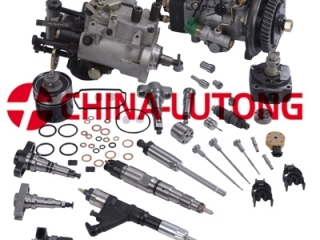 Our factory is specialist in diesel fuel injection parts, such as VE head rotor, Perkins Head Rotor,Diesel plunger, Diesel Elements,d.valve, Diesel Nozzles etc for Toyota, Nissan, Isuzu, Mitsubishi,Scania, VW.Man,Mercedes Benz,Iveco etc. Quality Approved By ISO 9001:2008 CERTIFICATION. More details, welcome to email such as test report, packing, stock etc.